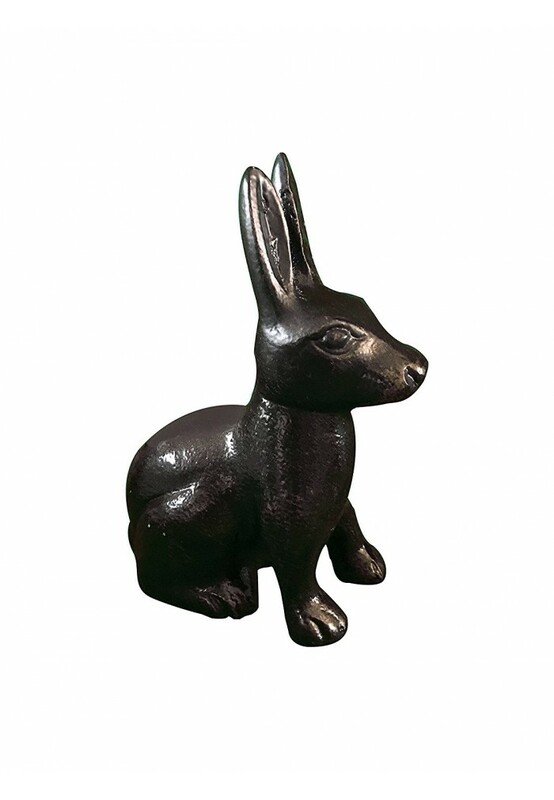 DecorShore Handmade Statuettes - Hare Statue in Brass or Oil Rubbed Bronze. Mini table top sculptures are 6 inches in height and are constructed of thick & durable aluminum metal. Perfect decorating accent for shelves, book ends, accent tables, study, den, library, bedroom, living room, office, reception areas and more. 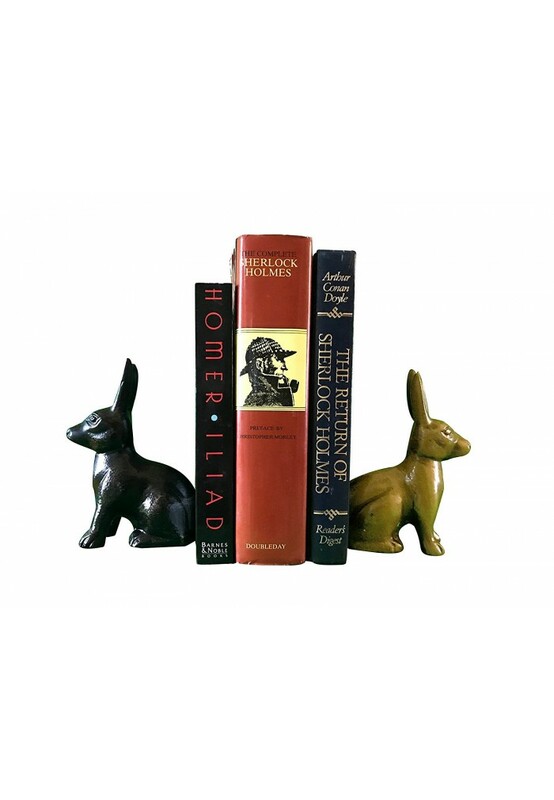 Charming hare / jack rabbit statuettes are sure to stand out and complete your home decorating project. 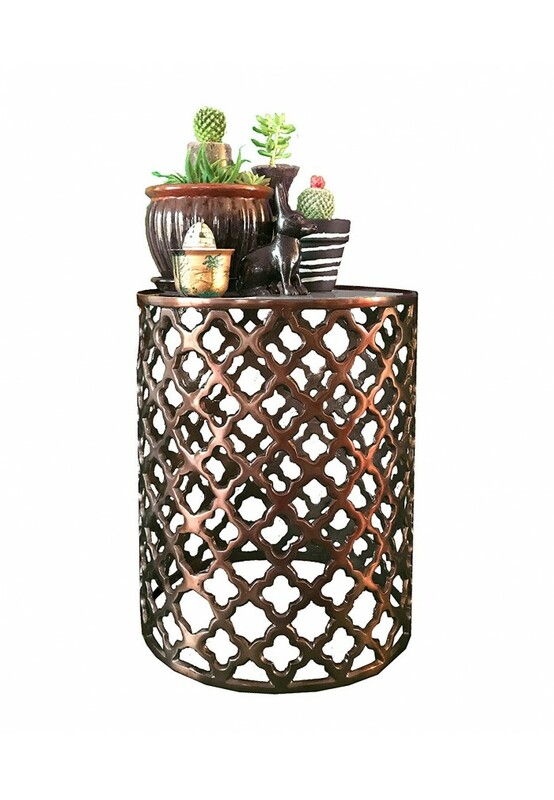 Artisan Handmade, 6 inches tall - Polished Bronze (Dark) Finish; also available in Brass.